This is a commission slot. You can hire jussburnfist to create a personalized artwork of this sort here. 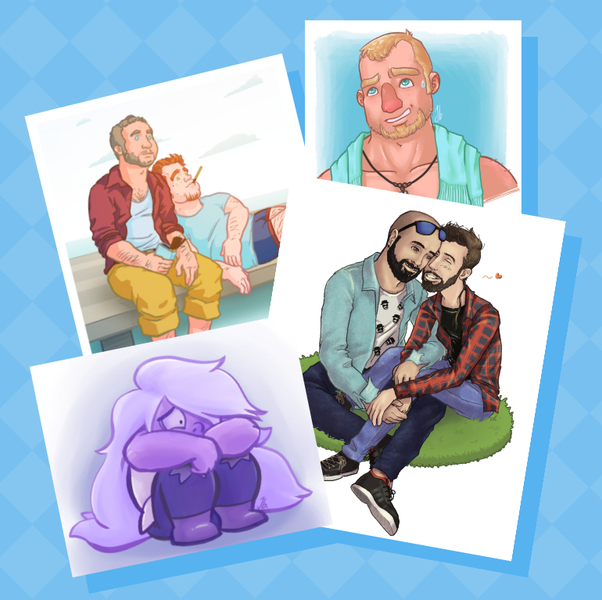 Character illustrations with more detailed shading and optional backgrounds. Base price is for headshots, up to $29 for full body drawings. I reserve the right to reject any request for any given reason. Currently I only offer digital art commissions. Be sure to specify if you desire a certain format, as it is not easily changed once I start working. PLEASE include clear references so I can be close to what you have in mind. Payment MUST be made before I start working on any commission. Do stay in touch. I will ask for feedback as well as notify you prior to any changes in payment or schedule. Respect my time. I can make small corrections if needed but will charge extra for major changes. I reserve the right to post my work in my art portfolio and social networking sites. If you want it to be private for any reason, let me know before starting. You ARE NOT ALLOWED to profit from my work unless we discuss it before starting. DO NOT alter my drawings in any way and credit me properly as the artist if you upload them anywhere. Make sure to include the following information, along with anything else you might think of. Type of commission you want (e.g. a headshot, a badge, a character sheet…). Style preferred, be as accurate as you can. Characters and/or background, references for each, text, images, anything that might help. The prices I show are merely orientative and will vary depending on your request. Things such as style, shading, number and type of characters, backgrounds, and overall complexity will affect the final price.